Do you have a collection of karaoke CD+G discs or MP3+CDG files stored on your PC (or Mac)? 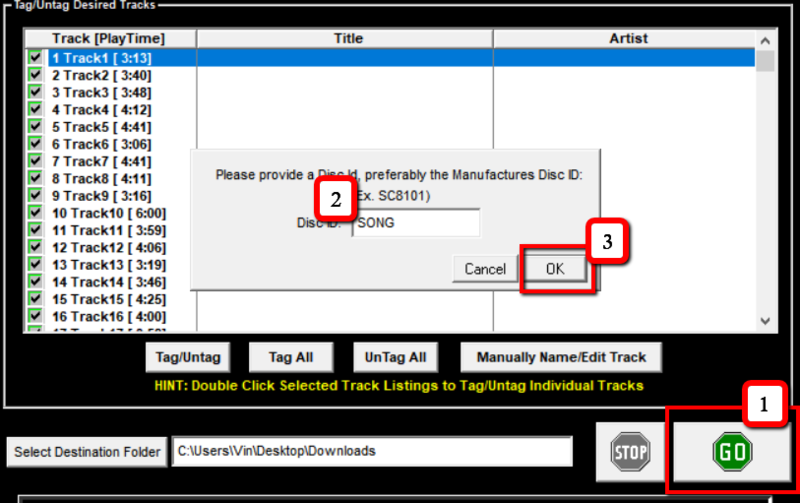 Are you searching for a free CDG Player that will help you to correctly play these songs? KANTO KARAOKE is the best and free CDG Player for PC and Mac. Kanto Karaoke is a CD+G player software solution that will help you to turn your PC into a professional karaoke machines. It supports MP3+G (ZIP too) files as well as play MIDI and MP3 karaoke songs and other formats like MP4, AVI, MKV (video karaoke files). Kanto Karaoke allows you to use a full screen mode or “dual monitor”: you will be able to play karaoke songs and view the lyrics on the big screen of your TV! If you have MP3+CDG files you can play them simply clicking on QUICK OPEN FILE (in the lower right) and select the CDG file to play. Kanto Karaoke automatically will start playing the cdg file and will show lyrics on the center screen. If you have CD+G disc, you need to do an operation before play the karaoke songs. You have to extract the mp3+cdg files from the CD+G disc. 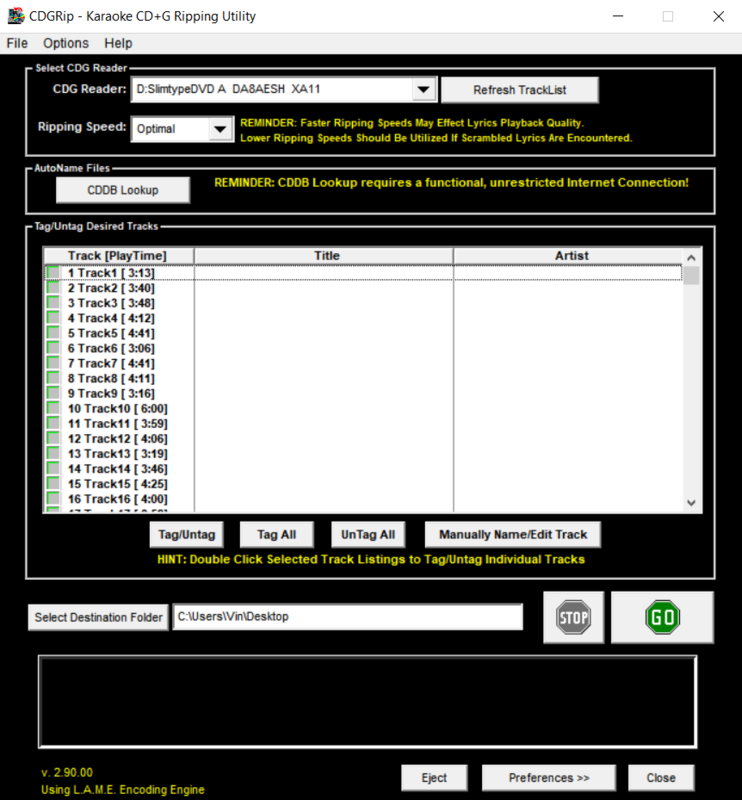 You can do this in simple and fast way using the CDGRip software or AudioGrabber. Below we will describe how these tools work. Does your player play all .kfn files? Some wont play although they do all play on all other players. Is it because i have the trial version? how can i evaluate the full 79 dollar version? KFN containing video files are not supported yet. All other kfn files will work. So if a .kfn does not play on the trial version it wont play on the 79 dollar version. Is that correct? I would be happy to pay $79 if i could open all my .kfn files with your player/recorder. I did a few hours of searches to try to figure out which .kfn files contain video within them, and which .kfn files do not, but there is nothing on the internet or on the karafun website on this topic. I am ready to buy either the 49 dollar or 79 dollar version but have a few last questions. Sorry for all the questions. Being difficult is not my intent. I do want to spend my money wisely. 1. Is there any functional difference between the 49 and 79 dollar one. I AM NOT a pro. I just like to play around in my home studio but I DO NOT perform. 2. If all original karaoke-version KFN files I purchased don’t contain video, why do some NOT play on your player and some do play just fine??? 2. I don’t know. Please send us some kfn files not working to info@kantokaraoke.com. We will check. It’s all about your codecs. Download K-lite codec pack free from internet. You’ll be amazed. I am very impressed by your Kanto Karaoke player so far. Thank You. If I purchase can I load program on Two computers? In the professional version, can you cue up more than three songs in the Live performance? Will you ship a software disc to me through the mail? We don’t ship the software disc. 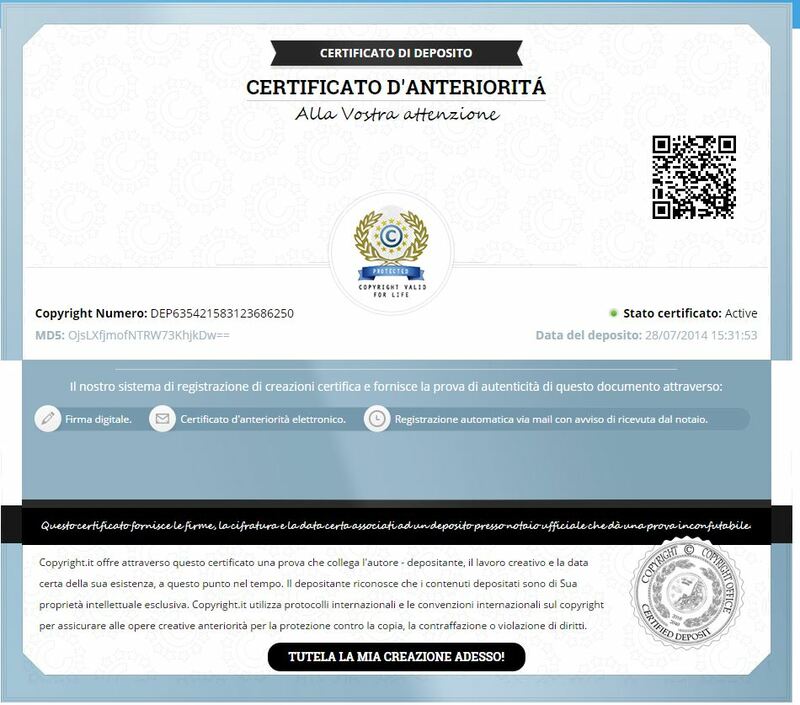 The software can be downloaded online and after the purchase you will receive the registration code via e-mail. Be sure the song you are trying to open are stored on your PC and not on external disk. I want to record myself singing karaoke. Does your software do this? I am using Siglos currently and i have a mixer and speakers. But when recording performance, there is terrible distortion on the vocals. Why? And will your software work better? I suggest you to download and test the trial version of the software. You will be able to record 60 sec of song and check the quality. Mac OSx 10.9.5. I just downloaded and ran Mac version and got a ‘memory allocation error’ when trying to play a single CDG file from CD. Any advise?? You have to rip the CDG disk to cdg+mp3 on your Mac first… Once you have all files on your Mac in mp3+cdg format you will be able to play them with kanto player. I have an external hard drive that all my music is on. Will your free software play it? Do you offer a search engine to find the songs? Is your lyric/graphic screen resizeable? Can I display the lyrics window only on a separate monitor? I suggest you to use the free plugin Everything to search and drag & drop songs in kanto player in a fast way. Is the Registration key good for any computer or specific to the computer you download to and can it be restored in the event of a system crash? Also I saw in the comments that the songs had to be on the computer. Is this true with the pro version? Can your library be stored on external drives? The registration key can be used on another computer if the previous one crashes. The songs can be on external drives too.. but if you want to create playlist, we suggest to save them on PC first. I downloaded free version fro official site kanto karaoke player, for Mac but it is not opened.help please. The recording doesn’t work with video file, but only with audio. I noticed that someone asked about $49 or $79 versions. You advertise a FREE karaoke player. Is it only free for a trial period?? There is also a FREE version (wthout time limitations). But for advanced features it requests paid version. I have over 200,000 karaoke songs that are all zipped. Years ago I was a KJ Host but now want to start again. Will your program support that many songs and can I leave those songs all on my external? Thanks. 2. You can use the PC Explorer feature to navigate and browse songs from your external disk.